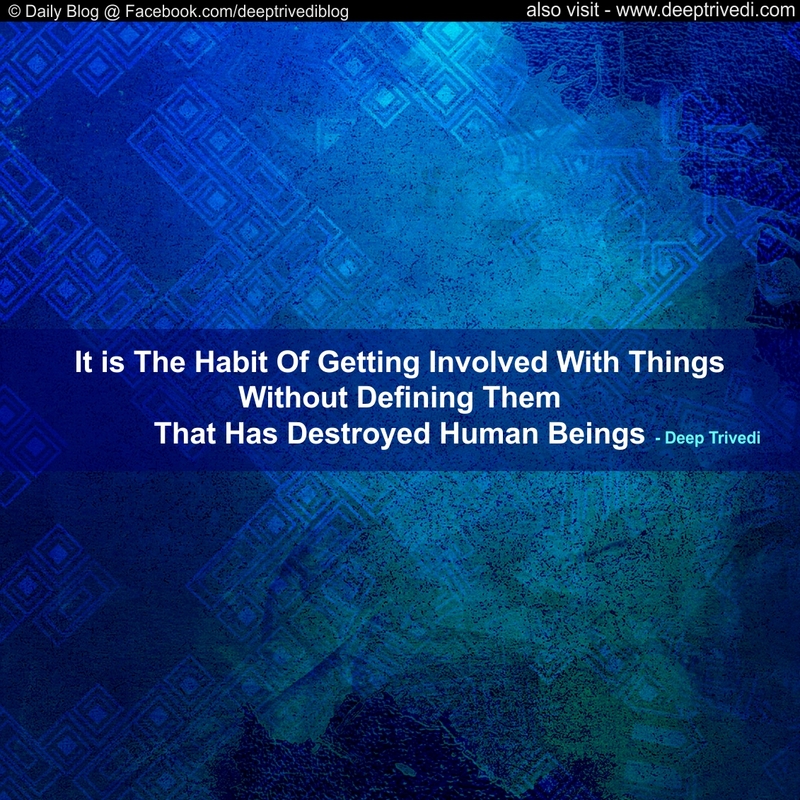 To accomplish a feat and become a person, who gets etched in history, is not only your birthright, but also your duty. 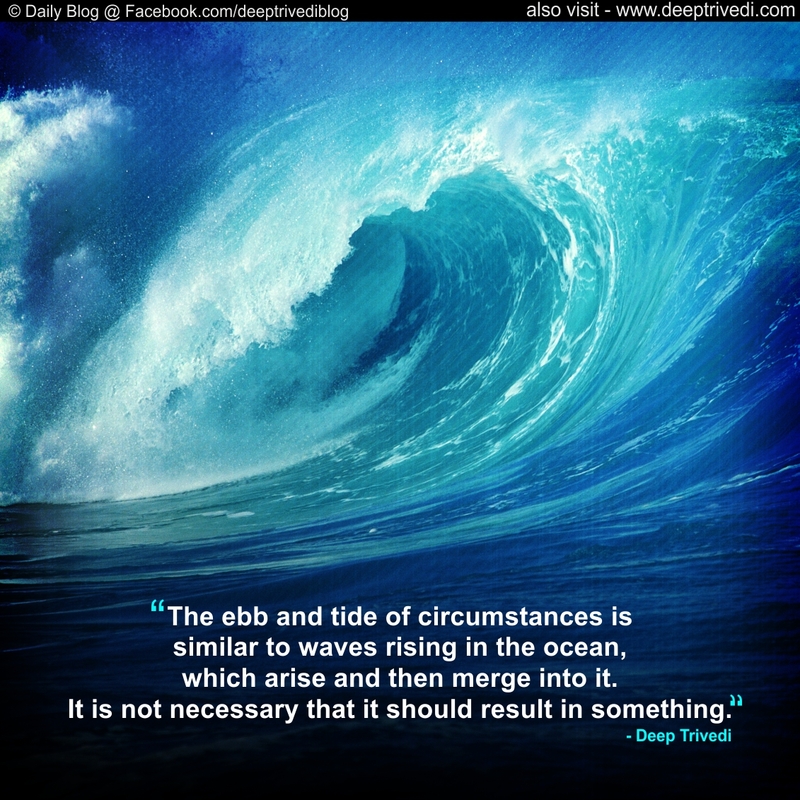 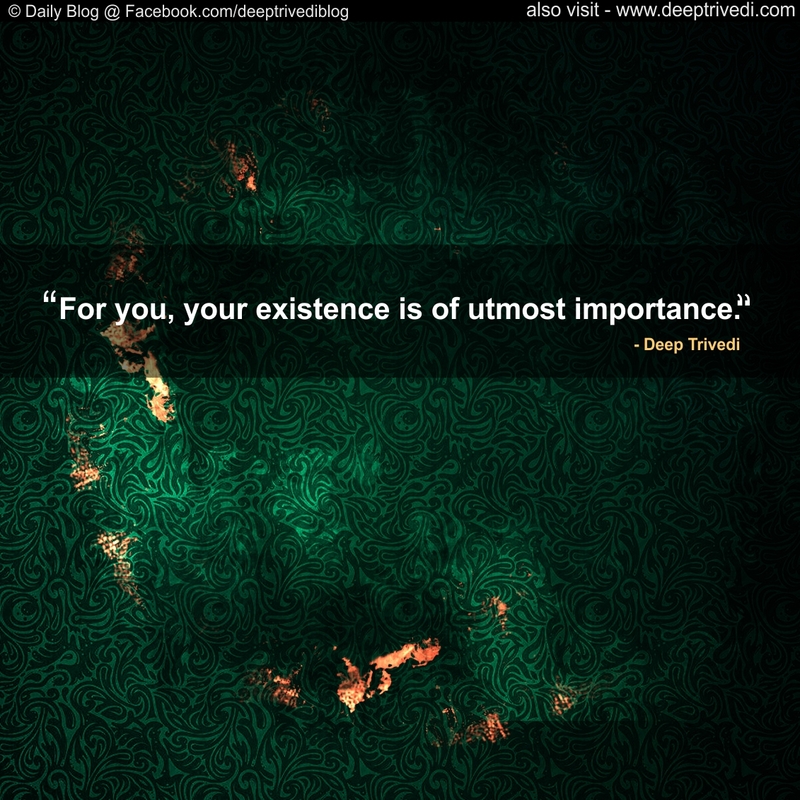 For you, your existence is of utmost importance. 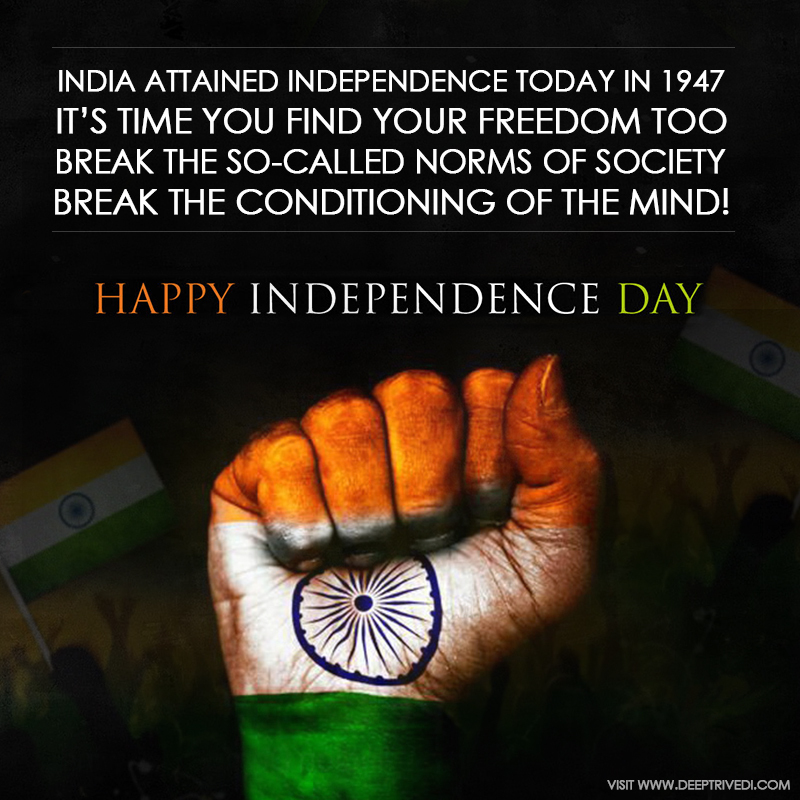 India Attained Independence today in 1947, It’s time you find your freedom too. 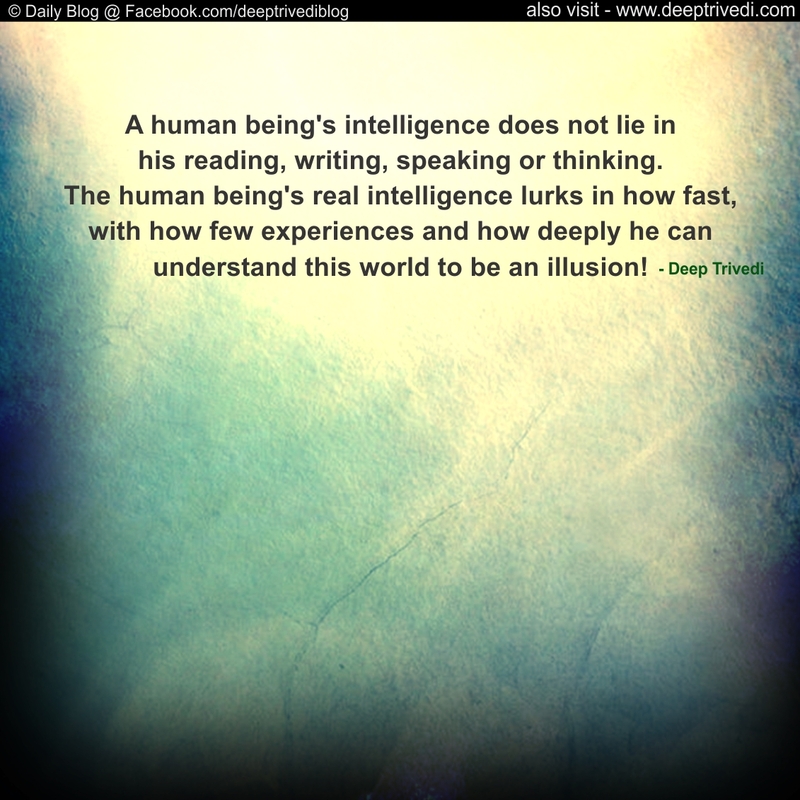 A human being’s intelligence does not lie in his reading, writing, speaking or thinking. 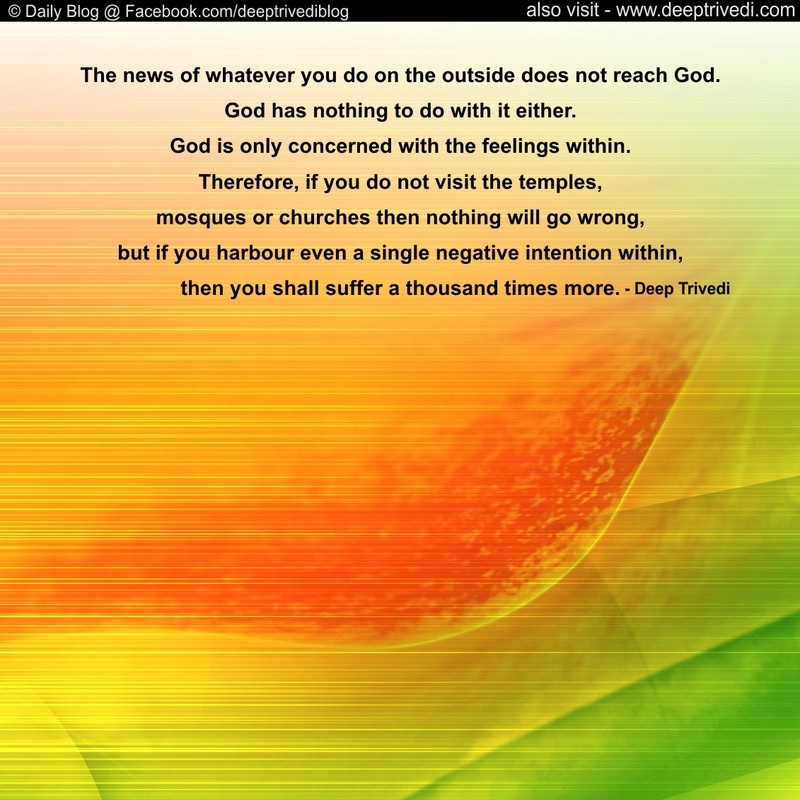 The news of whatever you do on the outside does not reach God.